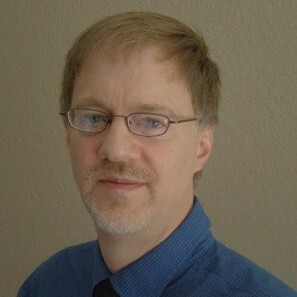 David R. Hodge, MSW, PhD, is a Professor in the School of Social Work at Arizona State University and a Senior Nonresident Fellow at the University of Pennsylvania’s Program for Research on Religion and Urban Civil Society. He is also a Nonresident Scholar at the Center for Spirituality, Theology and Health, at the Center for Aging at Duke University Medical Center. Dr. Hodge’s research interests include spirituality, religion, and culture. More specifically, his scholarship focuses on: 1) spiritual assessment in clinical settings, 2) cultural competence, particularly with people from diverse spiritual traditions, 3) interventions that operationalize clients’ spiritual, religious, and cultural strengths, 4) the measurement of spirituality and related constructs, and 5) the relationship between spirituality and health outcomes across the lifespan, particularly among disadvantaged populations, such as American Indians, Latinos, older adults, survivors of trafficking, etc. His latest book is titled Spiritual assessment in social work and mental health practice (Columbia University Press, 2015).